From single projector installs to a complete AV solution fitout we have a solution for you when it comes to Audio Visual. 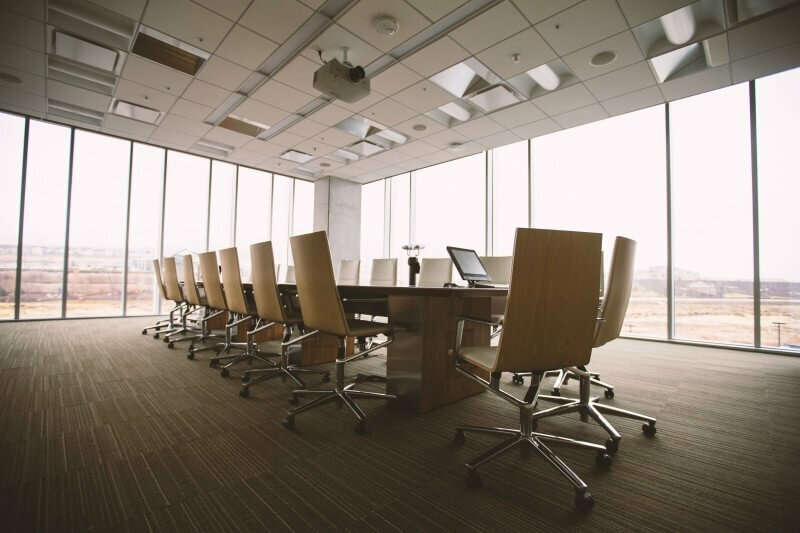 We supply and install the best in NEC projectors and commercial screens and can tailor a solution for you. From Display solutions and classroom projector systems we can help you deliver the best in AV to your target audience. As well as basic systems we can also deliver more complicated systems that involve automation and control modules for screens, blinds and lighting. Also in the AV department we conduct the supply and install of Public address systems including hearing loops. These systems can cover a school playground or an airport terminal and are specifically designed for the desired outcome. Using top of the range amplifiers and microphones as well as all the emergency bells and whistles there is nothing in your area that wont be covered. Transforming existing classroom whiteboards into interactive teaching spaces is what Ebeam interactive system can achieve. 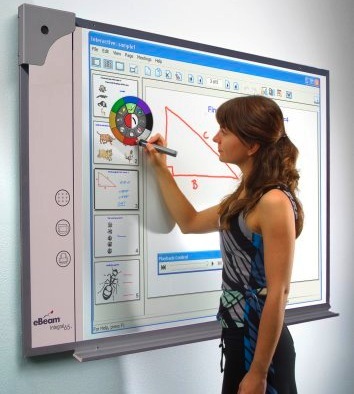 The Ebeam interactive system is the most fully-featured mobile interactive whiteboard system on the market. Ebeam has rich curriculum resources built right in to make lesson planning easy. The devices are compact and can be tailored to the individual user or designed as a whole of environment solution. Easy and flexible install options and the largest image area on the market (3.1m diagonal) Ebeam is far the superior product to have in the classroom or business meeting room.